Here is data from the Wisconsin DNR Surface Water Integrated Monitoring System (SWIMS) for Alma Lake. If you need help with the definitions of some of the terms in the above documents, this list may help. 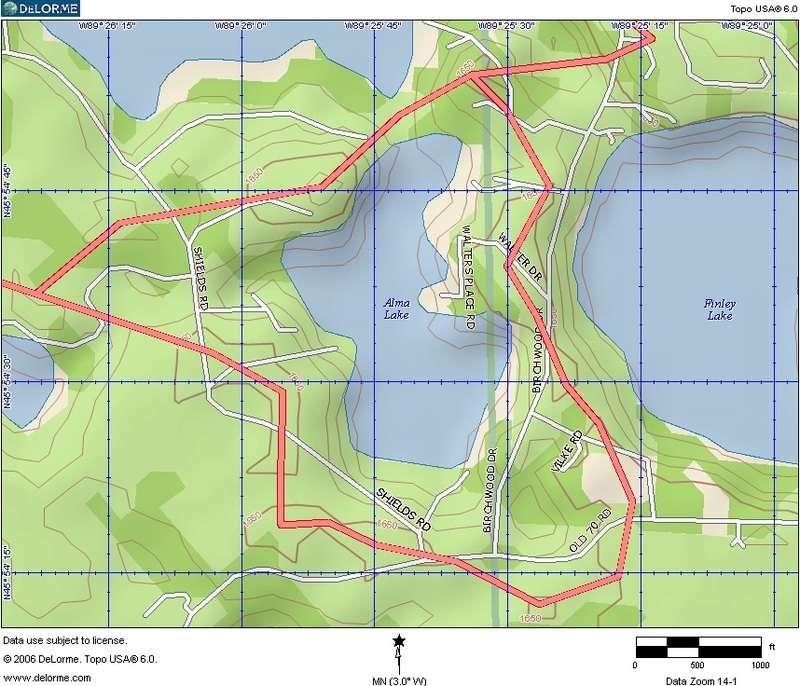 Click here for a Wisconsin DNR map of Alma Lake. Note: These documents are in a PDF (Portable Document Format) format. You must have a PDF reader or viewer to view and print the file. Adobe’s “Acrobat Reader” is such a program and is available for free by clicking on the “Get Acrobat Reader” Icon.